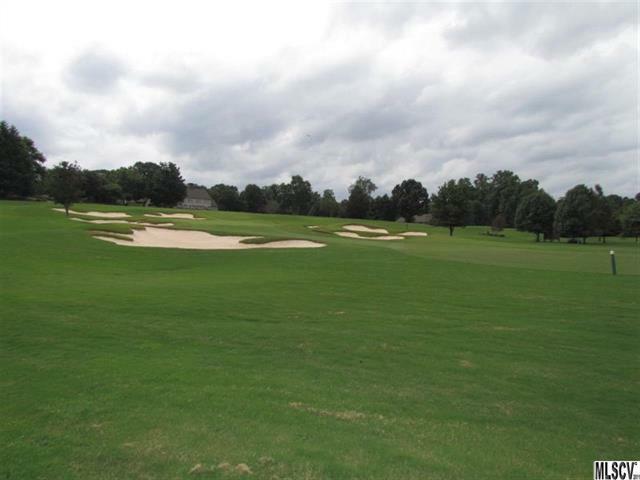 Beautiful level building lot on the golf course in Rock Barn Country Club & Spa. Club house, tennis courts, pool, spa, & much more. HOA dues are $400 per year per lot. Minutes from I-40, Hwy 16, shopping, gas & food. Sell included lot 2420 which did not perk.